Exciting new and classic prints are here! 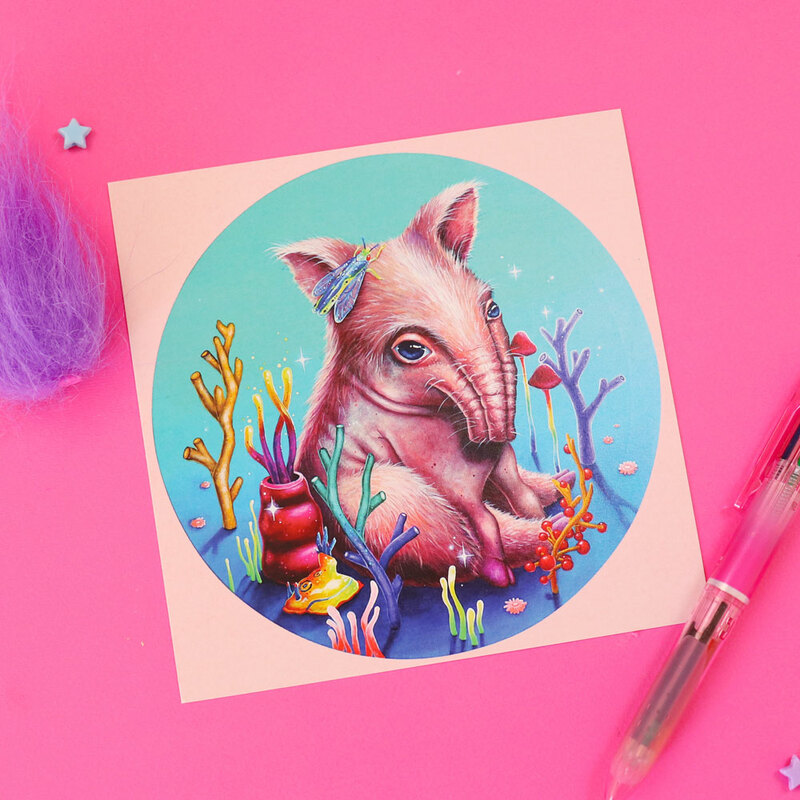 A new creature print set has been freshly listed too! Snap it while you can.